What is your level of proficiency in a foreign language? The level of foreign language you need to fill in an accessible form, for the employer, and Manager, who will select your resume for an interview. To obtain a good high-paying jobs higher education little. Pass interview and get the long awaited job at a decent restaurant, having the skills of fluency in a foreign language is difficult. 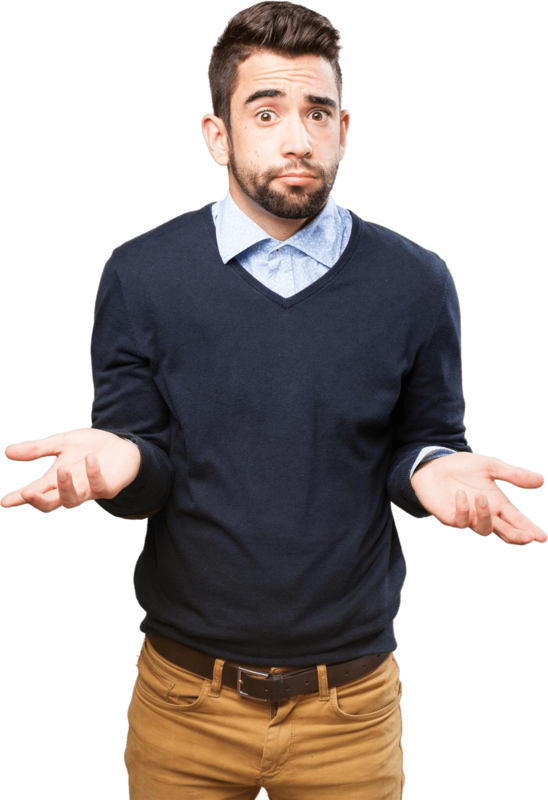 Prestigious workplace, most likely, get candidate with knowledge of English, than the applicant, specified in the column "proficiency" – with a dictionary. The answer finally convince the employer, that before him was an Amateur and postpone a summary of the applicant on the lower rung on the career ladder. Today, people with knowledge of foreign languages is necessary for all. They popular, they expect and want to see among their employees. Almost all prestigious professions require language proficiency. In the first position the position of translator. This occupation requires proficiency in the foreign English language at the highest level. Second place went to the diplomat. His specialty involves not only knowledge of English, but other languages international level. Requires knowledge of the language and programmer. In the IT field without these skills, really nothing, In the computer world everything is lined up in the language of the West. For the same reason, not without him web designer, and SMM-Manager, and Internet marketer. Lawyer, Manager, scientist, journalist, pilot, stewardess, businessman and even taxi driver just have to speak a foreign language. The profession of art, such as musicians, artists, make-up artists, stylists, costume designers and artists should be able to communicate fluently in English. The labor market each year, oversaturated specialists. Former students are now in search of his place in life. To avoid a lot of other newly minted engineers, accountants or even freelancers may, if you have a significant advantage – should be proficiency in English. Many candidates face the same problem: how to specify the level of knowledge of the English language for the summary. 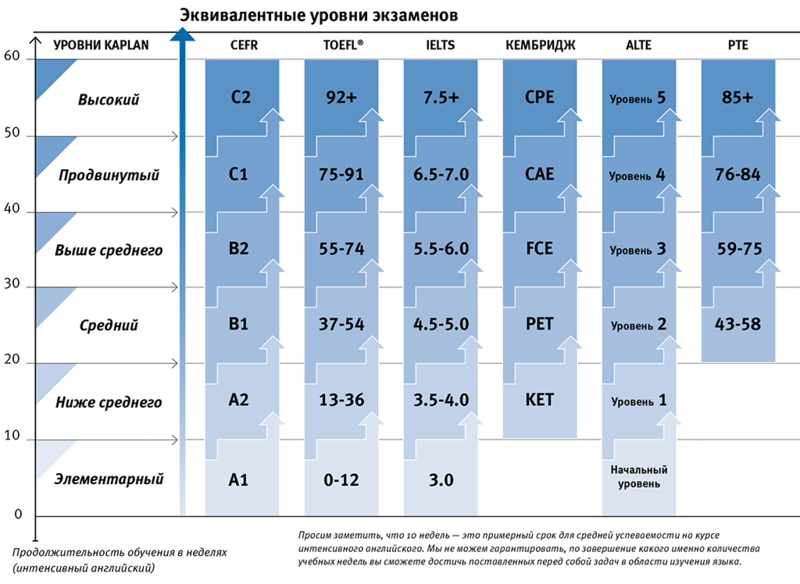 The lack of a unified standard system, and also the difference of Russian and international language entails some difficulties when applying for a job. The candidates in the summary can indicate your specific skills: "read and translate with a dictionary", "possession at the household level", "fluency". 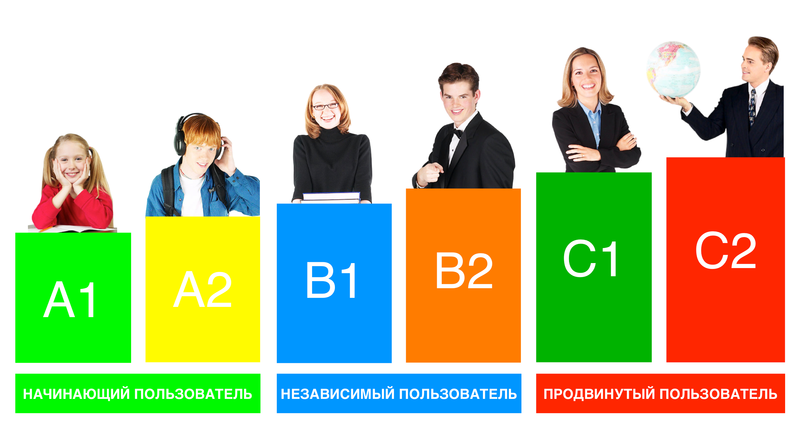 You can apply different classification evaluation: "basic knowledge", "conversational", "good", "free", "in perfection". Making a resume, allocate a block to specify information about the level of their knowledge of foreign languages. If, in addition to English, in your Arsenal, there are some more language, you need to specify it. Let's focus on their abilities in the sphere of understanding English. For employers large Russian, and international companies, this aspect is of particular importance. The highest is the level With 2. (Advanced / Proficiency Level). Advanced level is considered 1. (Advanced / Proficiency Level). Intermediate advanced – level 2. Average (Upper-intermediate Level). The average degree of understanding of the level of 1. Threshold (Intermediate Level). The knowledge below average. – level And 2. Basic (Basic / Pre-intermediate Level). The initial level And 1. Elementary (Elementary / Beginning Level). Due to lack of time to take tests – offer verbally identify the skills in knowledge of foreign dialects. It really is very simple! Enough – to respond positively to items regarding the level of, can you? To be able to build complex sentences. To navigate what was going on in a simple conversation. Try to talk with foreigners without gestures. To correctly build question, negative and declarative sentences. Pretty free conversation in English. In the vocabulary should be sufficient to communicate. Accurate writing and correct reading. The perception of the books and movies in their native foreign language. To talk freely on various topics with clients, employees, foreign partners, friends and strangers. To build conversational structures with additions. The ability to master speech, using the complex figures and original idioms. To write letters, to conduct business correspondence, negotiate, completely understand television programmes, films, the contents of Newspapers. Perception and presentation at the level of the carrier. If your language skills leave much to be desired, in summary: avoid this item at all. Of course, it is difficult to objectively assess your level of knowledge on their own. Passing a free online test will help to shed light on this question. They are placed on the websites of the language schools. Better to pass several tests, because their results can have slight differences. A more accurate assessment of language proficiency, in summary you can display, by setting the average score. The other international languages (German, French, Spanish) the same criteria for assessing the level of, as in English. International companies and organisations require proficiency in English or any other European language, because their activity is based on foreign economic relations. In this case, the summary should indicate, if you some time lived abroad and do skill business correspondence.